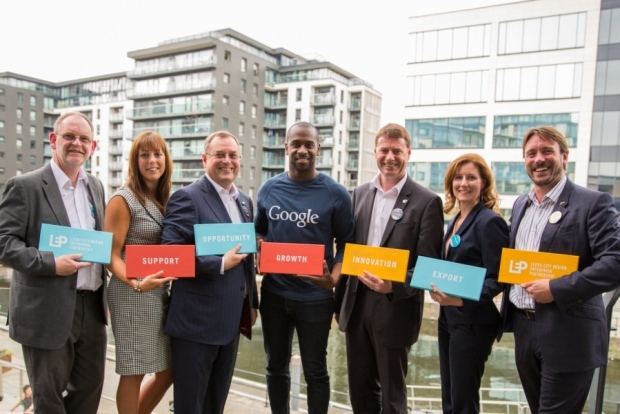 Leeds City Region Local Enterprise Partnership (LEP) has launched an SME growth service, which aims to make accessing support easier. The scheme will offer a single point of contact for businesses looking for help in funding, export, apprenticeships, research and development and skills. A team of 10 growth managers, based around the region, will direct firms to existing schemes available from the LEP and other organisations, including UK Trade and Investment. The service has received £600,000 funding from central government for one year through the Department for Business, Skills and Innovations’ growth hubs scheme. Leeds City Region chairman Roger Marsh said the LEP hopes to reach a fifth of all SMEs in the region through the new service. He told The Yorkshire Post: “Our ambition is that we will reach and touch at least 20,000 of these businesses across the city region, which out of 109,000 is roughly 20 per cent. Mr Marsh said that while there are 25 growth hubs in the UK, the LEP considers its growth service to be different.